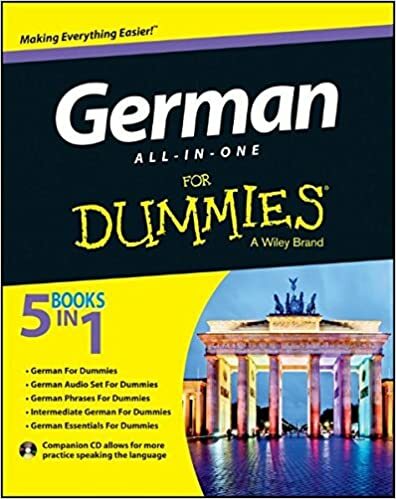 As there are some similarities between English and German, it can be easy to make the rookie mistake of directly translating idiomatic expressions in the hope that they’ll make sense to your unsuspecting German friend. Some corkers that I’ve busted out in the past include “Hoch fünf!” (High five!) and “Es ist nicht vorbei bis die dicke Frau singt” (It ain’t over ‘til the fat lady sings). 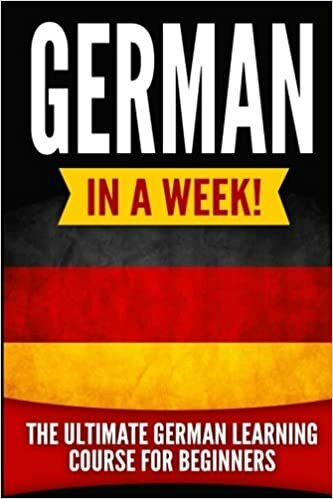 While this can produce much hilarity in the beginning, you’ll probably reach a stage where you want to impress people with your German skills rather than merely being the entertaining foreigner. Here are 10 useful expressions that will help you feel more “wow” than “Sau”. As this is Germany, no conversation is complete without at least one reference to sausage, pig or pork, so let’s start off with a few fun porky expressions. While this doesn’t make much literal sense to the average English speaker, this is a very important phrase in German. Germans take their sausages very seriously so if something gets about the sausage, it means it’s time to get serious; the party’s over. Nobody ever claimed that German made sense. While in the previous expression, the sausage is all-important, in this idiom, the sausage means nothing to you. You could translate it as “this is of no interest to me” or “I don’t care about this at all”. “Ich habe die Nase voll” is also possible and means “I have a full nose”. However, it’s nothing to do with having a cold or a blocked nose. Basically, when your snout is full, it means you’ve had enough of something. Remember last weekend? When you went out with your buddies, drank too much and did some stuff you probably shouldn’t have? That was simply you letting your pig out. 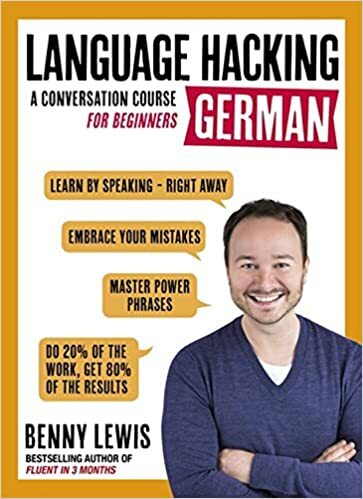 There are dozens more piggy expressions in the German language but you don’t want to be a one-trick pony so let’s move on. While most Germans are lovely people, every now and then, you might come across one that you don’t gel with. This is a handy expression to use in that case and also pretty self-explanatory. We’ve all been there – something is staring you right in the face but you’re totally oblivious to it. You had tomatoes on your eyes. At the beginning of your German learning adventure, you’ll probably use this expression quite a bit. The English equivalent would be “It’s all Greek to me”, as in, you understand nothing. Ask your German friends if they have a “donkey bridge” to help you remember new words or expressions. While it will make no sense to you, it makes perfect sense to a German. It means “mnemonic”. A nice one to finish on, meaning “it’s all over and it’s time to move on”. 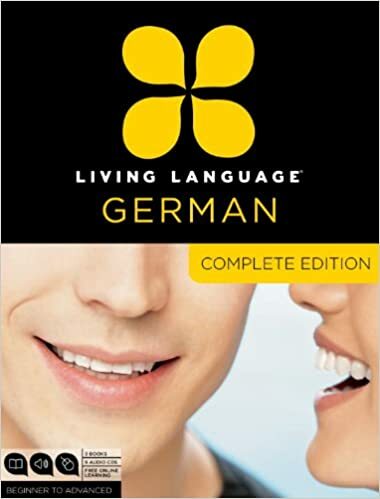 Hopefully you’ll be able to work some of these expressions into your everyday German life. Ich drücke dir die Daumen/I’m crossing my fingers for you.